Providing a clear and consistent message in the digital landscape is becoming more and more important as the digital landscape becomes more fragmented. JB Communications Group can work with you to create the message then design it so it works well in many sizes and on many platforms. Those platforms could be social media channels, digital ad publishers, websites. 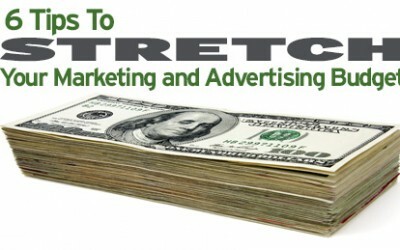 And those messages could be to designed to be pushed out or to attract the right audience in (inbound marketing). The websites we create are based on the WordPress content management system (CMS). It is the most widely used CMS in the world. One of the reasons for that popularity is because it is so easy to use. YOU get to update the website if you want to, anytime you want to. YOU own the domain name, YOU own the hosting account, YOU own your website. We’ve seen too many clients held hostage by bad vendors with too much control over a business’ website. It’s our position that a website is a very valuable business asset – the business owner needs to have complete control over it. WordPress is a great tool to make that happen. And just like our other creative processes, our websites follow a tried & true flow which starts with solid research. 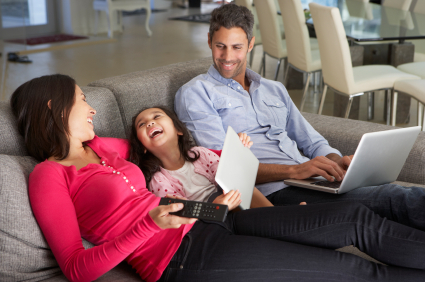 We can help with creating content or load in the content you already have or want to create. We also follow Google’s recommendation for creating websites which truly help the intended audience. There are no magic tricks for getting search engine results, but a solid foundation and website structure will setup your content for success. 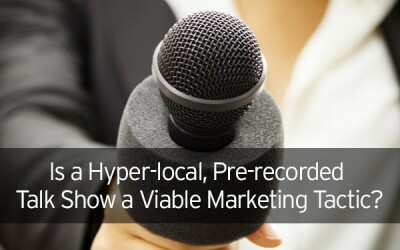 Is a Hyper-local, Pre-recorded Talk Show a Viable Marketing Tactic? 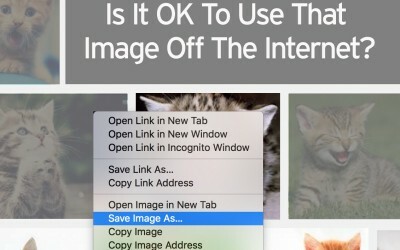 Is it OK to use that image off the internet? 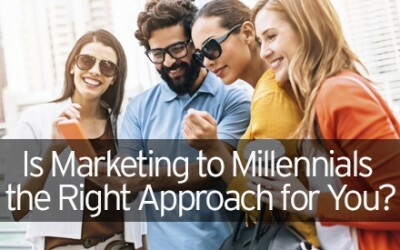 Is Marketing to Millennials the Right Approach for You?